“Oh la la!” were the exact words my copine française used when I took her to Lavomatic for the first time. Lavomatic is one of Paris’ unique speakeasy bars that’s location is entirely hidden. From the outside it’s a laundromat and nothing more, but for those who know it’s secret it’s actually got an extra special feature! Behind one of the washing machines and up a small staircase you’ll find a hip cocktail bar where you can try a selection of inventive drinks and delicious snack style dishes. The decor reminds me of someone’s stylish apartment with its Brillopad stools, book cases and cute corner sofas. There are even a pair of swings at the back to sit on! 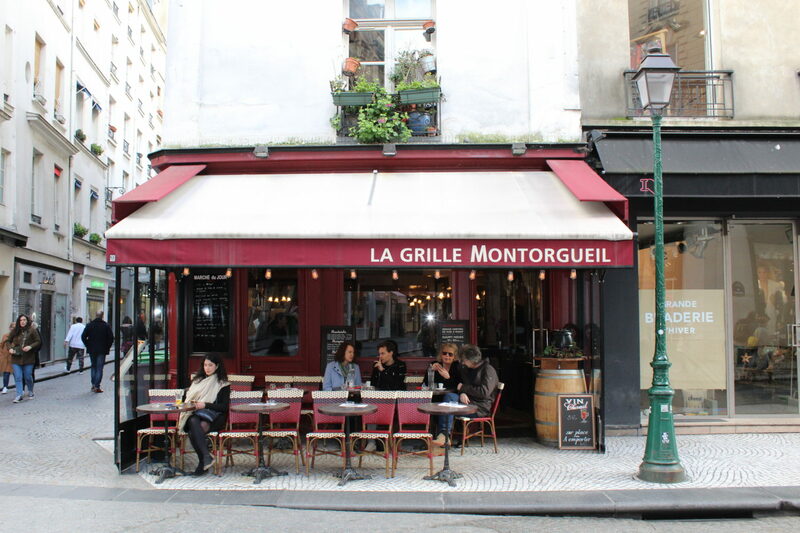 It’s not the biggest bar in Paris so seats are limited but if you get there early, especially during the week, you’ll have no problem getting a table for the night. The cocktails are delicious and cost around 10 to 12 euros each BUT they also cater for non-cocktail drinkers with a selection of wines and beers. Wine by the glass costs around €5 so even if your purse strings are a little tighter you can still enjoy a great, cheap night out with friends. The other thing I love about this bar is the service. Every time I’ve been there the service has been excellent. The staff go out of their way to take care of you, noticing when you need a refill and checking on how you’re doing even when the bar is blindé de gens (full of people)! Lavomatic is one of those places that you can’t help falling in love with from the get go as it charms you with its one of a kind setting and atmosphere. It very quickly became one of my favourite bars in the city and a place I take all of my friends. So why not surprise someone this week and take them on a journey through a washing machine? I can promise you, they won’t regret it!